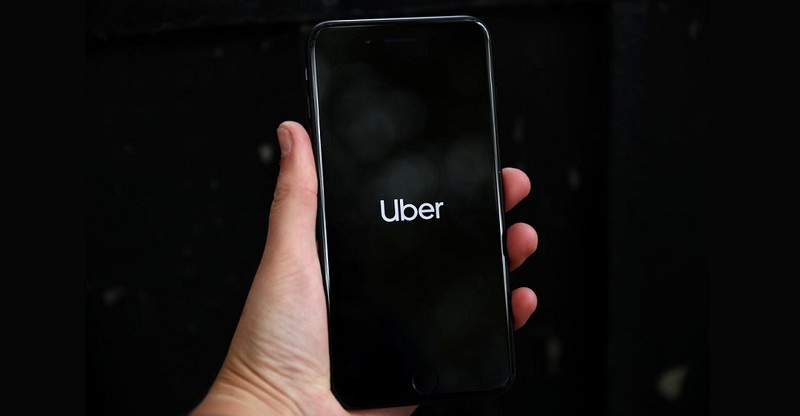 Becnhmark, one of the leading American early-stage VCs that has had many high-profile exits including Twitter & Instagram is set to earn roughly 750 times return on their investment in Uber when the company goes public next month, according to a report by The Wall Street Journal. The Silicon Valley-based VC, per WSJ, had invested roughly $9 million at $0.073 a share (adjusting for stock splits) in the ride-hailing company by leading its $11 million Series A in 2011. The round had come at a post-money valuation of $60 million. Benchmark had sold $900 million worth of its stake to SoftBank when the Japnese firm through its $100 billion fund made investment in Uber. In spite of selling that stake, Benchmark, according to the report, still holds $8.25 billion worth of stake if Uber goes public at a valuation of $100 billion or $55 a share. The Wall Street Journal argues that Benchmark’s investment could go down as one of Silicon Valley’s best ever.